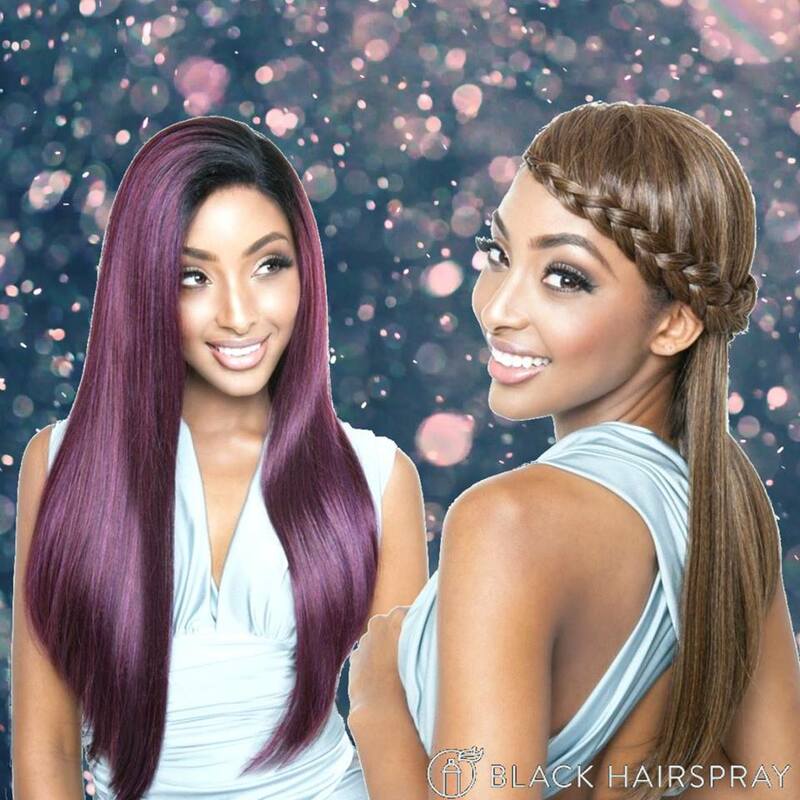 There is one leading beauty e-commerce company that offers various types of wigs, braids, braid accessories, hair care products, brushes, combs, etc. Black Hair Spray targets clients that range from professional stylists, beauticians, artists, models, performers, actors, mothers, students, to just anybody who doesn't get tired of exploring different hair styles. One type of wig that Black Hair Spray offers is called the "Remy Hair." The term "remy" means that all the cuticles are intact, and the hair follicles go in the same direction. Remy hair is collected in a method in which all hair strands are aligned in the natural direction as it grows (like holding the hair to make a ponytail) to maintain the natural pattern, style and cuticle direction. If some hairs are lying one way, and some are going the other way, the hair strand will tangle easily and won’t last as long. It will look ragged and damaged faster than hair that has all the cuticles going the same direction. Due to the complexity of the way remy hairs are collected, this type of hair is definitely expensive and oftentimes in short supply. Careful maintenance is required to make this hair extension last. These wigs serve a great deal of purpose, especially those who experience baldness (hair loss). This includes those who have extreme hair fall out, an autoimmune condition called alopecia areata that lose hair on their scalp, and even in other parts of their body. Many celebrities are using remy hairs especially if they want to look different as if they had their hair cut, grown or styled.